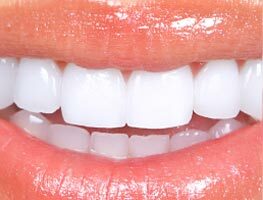 iBracesVIP Centers-Since Lingual invisible braces are practically invisible, people are concentrating on your smile and not your braces. In fact, very few people will notice unless you tell them. iBracesVIP invisalign Centers-Dr. Allen S. Garai (Board Certified Orthodontist) received his post-doctoral Orthodontic Residency at the prestigious Eastman Institute for Oral Health of University of Rochester in Rochester, NY. Find out more about Dr. Garai on the about page! 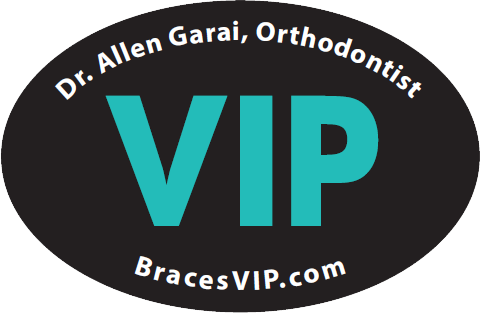 #1 Experienced Invisalign Provider in Vienna, Merrifield, Oakton, Tysons & Great Falls Va.
Voted “Top/Best”– Orthodontist in Northern Va.
Dr. Allen Garai is an “VIP”/TOP 1% Diamond Invisalign and invisalign teen/under 20(invisible clear aligner) provider in Great Falls,Vienna,Merrifield, Oakton and Tysons VA. Cutting Edge Procedures and Equipment. We are proud to support our local community. Dr. Garai and staff strive to ensure that our patients are comfortable at each step of their treatment. We know that successful patient care begins with open and good communication. Our professional team will be more than happy to answer any questions you may have about your treatment plan, our affordable in house financing, scheduling, or absolutely anything else. Dr. Garai will also speak candidly with you about your diagnosis and recommended treatment for adults and children. Please contact us for your complimentary Consult at one of our exclusive iBracesVIP Centers (invisalign,invisalign teen,Under 20) located both in Vienna and Great falls virginia. Dr. Garai utilizes the most advanced orthodontic technology available for accelerated Invisalign, invisalign teen clear braces and Invisible hidden Lingual braces in both our Great Falls and Vienna Virginia,Va offices so that each of our patients Adults,Teens,Children receive the most effective and efficient care possible. Our Orthodontists are premier providers of the following insurance plans: Delta Dental,United Concordia, Cigna, United Healthcare, Aetna ppo, Metlife, Geha, Principal, Connection, Guardian,Anthem, Blue Cross and Blue Shield and will electronically submit your dental insurance claims. Our zero percent in-office full financing makes your Invisalign and Invisible clear braces most affordable. We offer a full range of treatment options that cater to the individual needs and lifestyles of each of our patients. 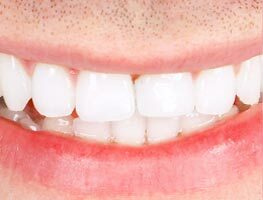 Our goal is to produce the very best smile for each of our patients! 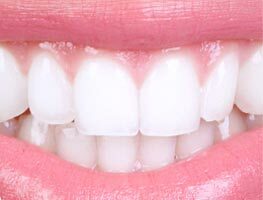 Dr. Garai, is a high level professional, who gave me a really good prognosis for the treatment outcome, and after having braces for almost a year, it all came true: my teeth look great and get noticed (I do get many compliments), But most importantly, I feel great and confident, and can show my radiant smile without being shy. He treat both adults and children. Best Orthodontist in Northern Va. Very friendly front desk staff, who always make me feel so welcome when I come in. They have the perfect balance of friendliness and attentiveness. 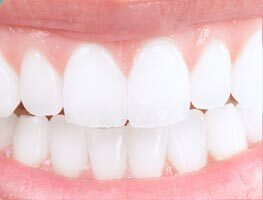 Dr. Garai is an experienced invisalign orthodontist, who I've really enjoyed being a patient of. Best Orthodontist in Vienna. Dr. Garai is very helpful and compassionate. I had consulted six other orthodontists in northern Virginia before coming to Dr. Garai's office for invisalign. I once called him on a weekend when my son fell and hurt himself. I could not get a hold of anyone but he responded to my message in a timely manner and took care of my son. I will never forget that. I would recommend him to anyone who wants a great orthodontist.